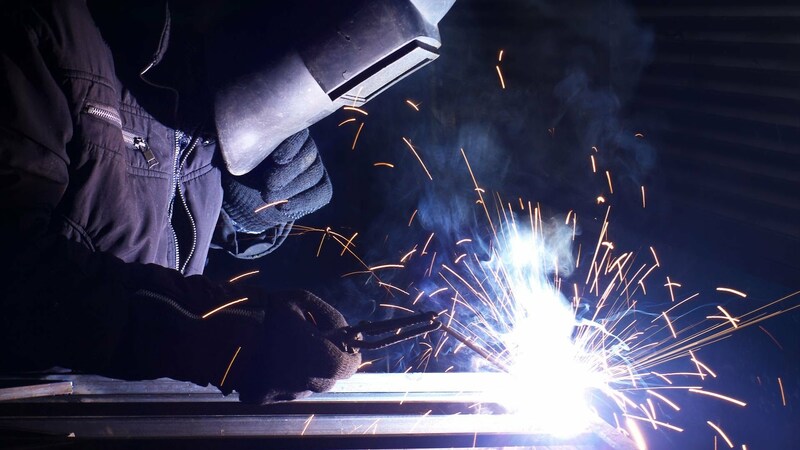 Our welding shop is ready to weld a variety of products from diffrent materials. We are ready to help you in all matters of metalworking. For our clients we are manufacturing a variety of products from different metals.